Meet the people creating, developing, driving, and implementing our short- and long-term strategy. Leads implementation of LIC’s strategy (as developed and agreed with the Board). Bachelor of Pharmacy, University of Otago. Leadership and strategy courses at Insead Business School, Stanford University, Oxford University, and Mt Eliza Business School. Before joining us in 2013, Wayne was Director-General for the Ministry of Primary Industries (MPI). In 2011, he led the merger of the Ministry of Agriculture and Forestry, New Zealand Food Safety Authority and Ministry of Fisheries into MPI. Before his role in the merger, Wayne was the Director General of the Ministry of Agriculture & Forestry. Bull acquisition, diagnostics, animal health, genetics and herd testing. Bachelor of Commerce (First Class Hons), University of Otago. Bachelor of Arts (First Class Hons), University of Otago. Leadership and management classes at Stanford University and Melbourne University’s Mt Eliza Business School. David has been with us since 2007. Prior to being appointed CTO, he’d held several leadership roles in LIC such as Sales Innovation Manager, Lead Key Accounts Manager and Corporate Marketing Manager. 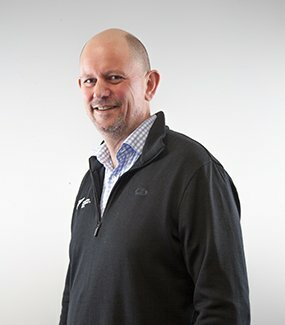 Before arriving at LIC, David was Brand and Communications Manager at Kiwibank and Deputy Director/Business Manager at City Gallery Wellington. 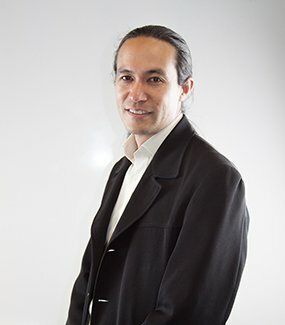 He’s also worked in various marketing and consulting roles at New Zealand Post. Business Performance, Finance, Risk Management, Secretariat, Legal, Transformation Office and Strategic Procurement. 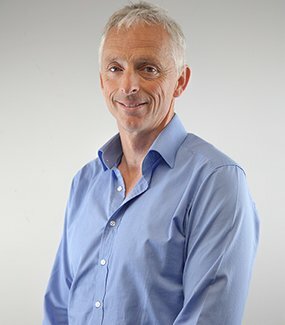 David joined us in February 2019 as CFO. David has a strong background in the primary industries along with extensive CFO experience. 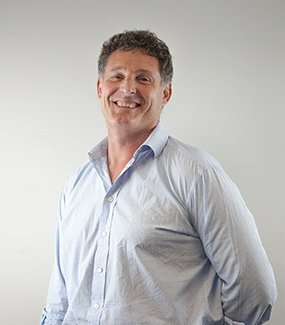 Most recently, David was CFO at Zespri and has also worked for New Zealand Steel and Fonterra. Executive leadership of Global Sales & Marketing, Operations and Service, Product Development and Technology Strategy for LIC Automation. Masters degree in Molecular Biology, University of Canterbury. Geoff joined LIC in 2001 to lead the set-up of GeneMark. He then took a role with a biotech start-up, focused on international business development, before returning to LIC in 2008 as Diagnostics Manager (herd testing, animal health and GeneMark). In 2014 Geoff took on the role of GM Biological Systems (Genetics, Diagnostics, Herd Testing). 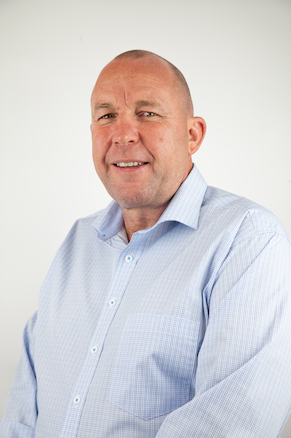 Geoff has a strong background in biology, sales and marketing and business development. Business Development, Commercialisation and Industry Relations, Continuous Improvement, FarmWise, Heifer Production, International Support, International businesses and markets. Bachelor of Commerce and Administration, Victoria University. Bachelor of Laws, Victoria University. Simon has a background in law and finance. 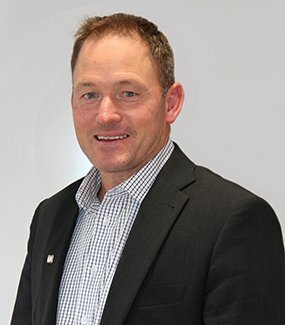 He’s been involved in the agricultural/dairy industry since 1999 when he started at the Dairy Board. 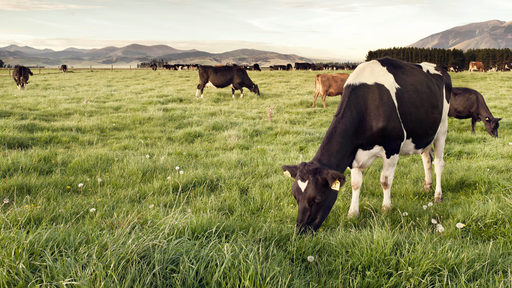 Simon has held various senior roles at Fonterra including business development and mergers and acquisitions. Leads the Technology function responsible for managing, improving and transforming internal LIC systems as well as farmer products such as MINDA. 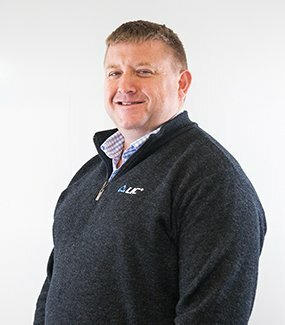 Paul joined us in 2015 and is an experienced technology executive. Originally from the UK, he has a background in training, consultancy and software development. He moved to NZ in the late 90s and was initially involved in re-platforming internet banking systems. In 2008, he secured his first executive role as CIO of Colonial National Bank and Colonial Life and Health Insurance. Leads the sales and marketing of our extensive range of products and services. 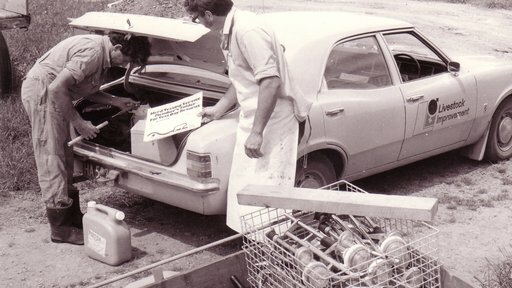 Diploma in Agriculture (Distinction), Massey University. Malcolm is a fourth generation dairy farmer. 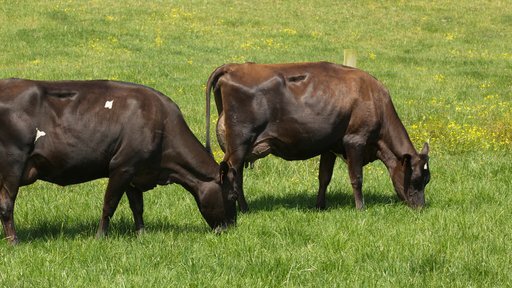 He joined us in 2011 to lead the Jersey and SGL Breeding Programmes. 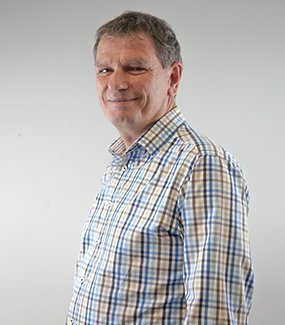 After five successful years in that role he became GM NZ Markets. Malcolm has a real passion for people, farm system profitability and the value of genetic gain. He brings a real farmer-centric perspective to LIC. Direction and scope for quantitative genetics and learning systems research. PhD in Animal Breeding and Genetics, Wageningen University, The Netherlands. Masters of Agricultural Science (Hons), Massey University. Richard joined us more than 20 years ago as a Livestock Selection analyst before undertaking further study. He returned in 1998 after completing his studies at Massey and Wageningen Universities. Since then he's focussed on leading the research and application of genomic selection in the New Zealand dairy population. Richard recently won a Prime Minister’s Business Scholarship. He used this to attend the prestigious THNK School of Creative Leadership in Vancouver. Leads our People and Performance Group, which builds and sustains a high performing and engaged workforce. Diploma for Graduates in Marketing, University of Otago. Bachelor of Arts in English, University of Otago. Accredited Professional Member of HRINZ. 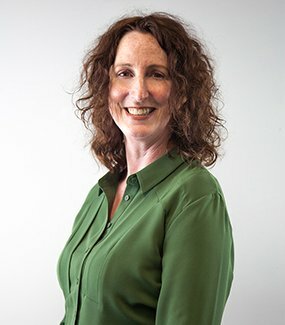 Prior to Roz’s appointment as CPO, she worked at Fletcher Building for two years in a variety of senior human resource leadership roles. She has held human resource positions at blue chip organisations such as Vodafone, Foxtel, Frucor Beverages, Hudson Global Resources, and Lion. Roz brings strong leadership, extensive people management and broad commercial experience to LIC.